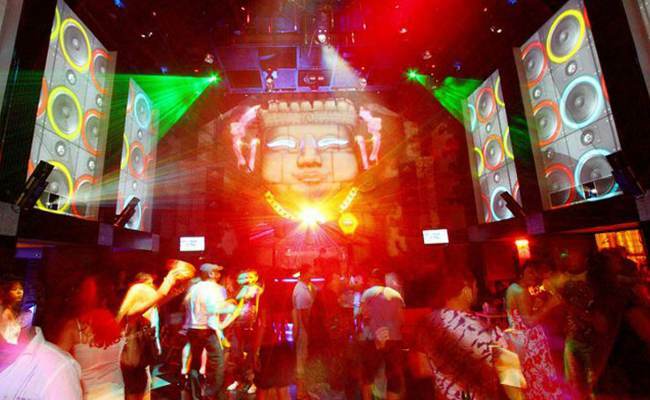 The one thing that the province of Phuket is popular for, apart from its beautiful beaches, is its upbeat nightlife. It stands second in popularity to the national capital, Bangkok. The city of Patong is Phuket’s crown jewel and has a nightlife full of colors, offering something for everyone. 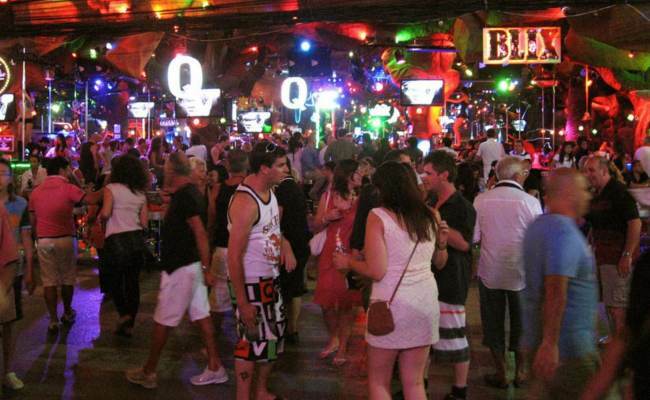 Apart from the traditional nightlife at discos and bars you can enjoy a lot of other things here. Soi Bangla is a street (in Thai soi means street) that is a must visit and needs to be on every traveler’s list. This 400m long street comes to life as the night gets younger and it’s nothing less of a dreamy tourist spot. Traffic is stopped as the roads are blocked and the street dazzles with neon lights, cheap beer, loud pumping music and an amazing crowd. All the bars situated on the street are outdoor and different songs blends together to create an uplifting aura. You can also find numerous go-go bars, pubs, discos, restaurants and shops as your walk through the street. Patong is a place where people come to enjoy some amazing music, performed live by local artists. Keeping its small size aside, there are a lot of places where you can enjoy live music and making a choice can get tough sometimes. The genre of live musical performances range from hip-hop, rock, heavy metal and of course live Dj spin-off. The places to head out for the experience of a lifetime are Rock City, Banana Bar, Phuket Hard Rock Cafe and Red Hot. 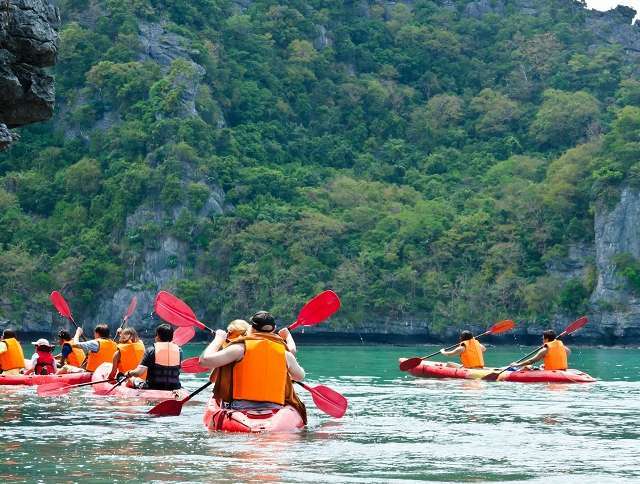 If you wish to indulge yourself some more in the Thai culture, then Phuket FantaSea is the best place to do so. 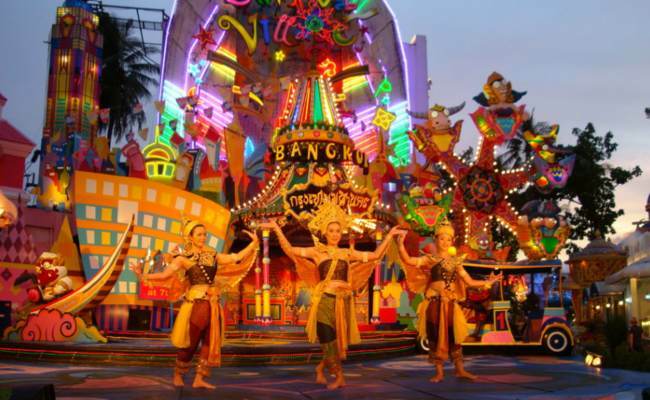 The biggest and most grand cultural show in Phuket with a crew of hundreds of artists, trapeze performers and dancing elephants all performing in unison to create a mystical environment and bring fantasy to life. Located at Kamala Beach, it is nothing less than the ultimate theme cultural park. Phuket FataSea also hosts the biggest buffet in Asia where almost 4,000 diners can be accommodated at a time. 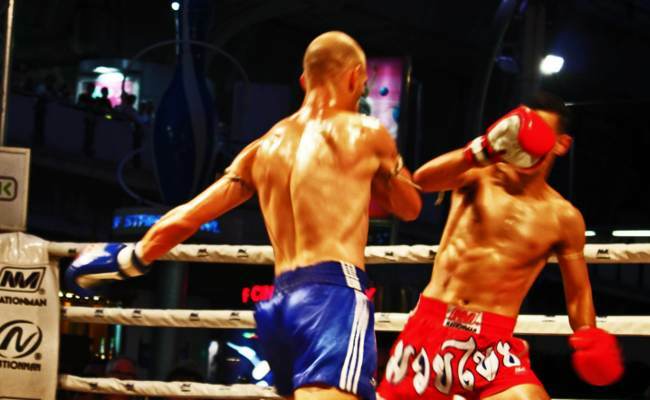 The most famous spectator sport in Thailand that has gained world recognition and fame is Thai Boxing or Muay Thai. The crushing elbows, furious punches, lethal kicks are much exciting in live than they are on TV. Just seeing the fighters battle it out gets your adrenaline racing as well. Witness the drama and passion that is related with Thailand’s national sport, along with the hoards of onlookers. High pitched music from drums, Javanese clarinets and cymbals perfectly sync with the progress of the fight. Visit the stadiums on Soi Sai Namyen for a great experience. Enjoy the perfect sunset at the numerous beach bars present at Kata Beach which offer the most mesmerizing views. The most eye-catching viewpoints are captured alongside the hilly road from Nai Harn village to Kata Beach. The Karon viewpoint, also known as Saam-haad, is the most popular place to grab these spectacular views. There are some strategically located bars which are present at Kata beach and offer the same viewpoints, minus the crowd. Enjoy the view while comfortably sitting and enjoying. Visit After Beach Bar, Small Viewpoint Seafood & Bar, Baan Chom View, Som Tam Kit and Sabai Corner. 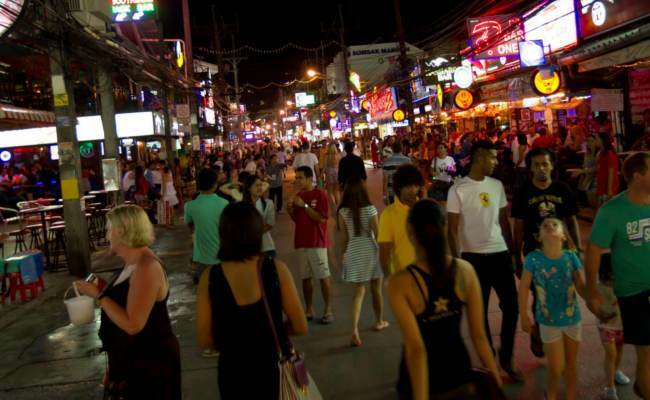 Enjoy the nightlife in Phuket’s best Patong, as the city is considered to be much livelier than the day. Surely, regardless of your age you will find something to keep yourself entertained during the night.